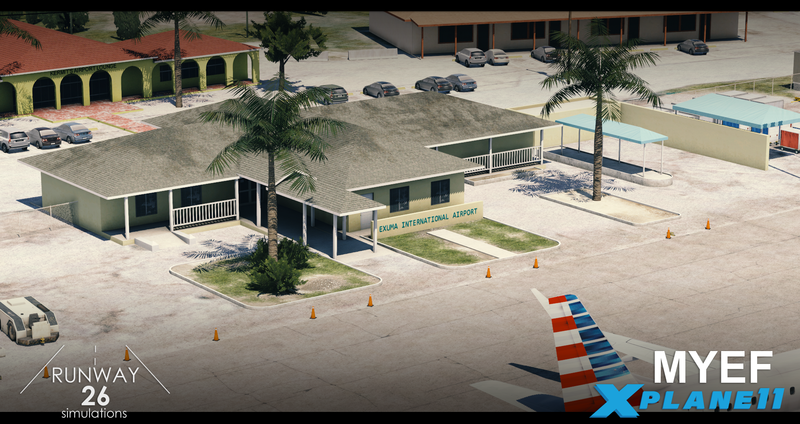 Keeping their promise in the announcement a few days ago, Runway 26 Simulations have released Exuma International Airport for X-Plane 11. 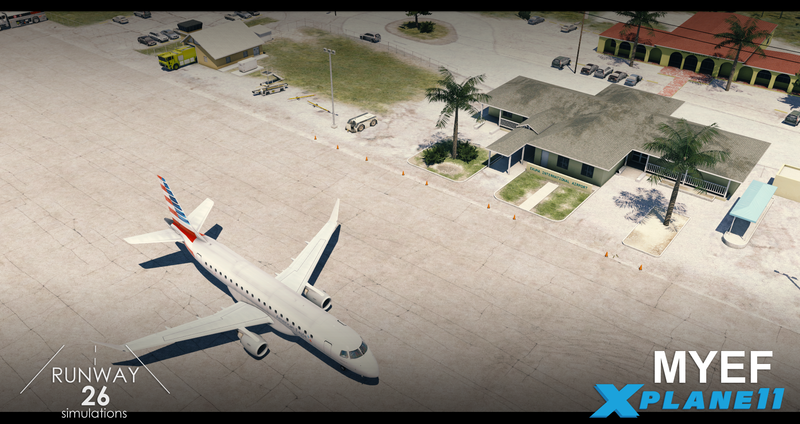 The airport, located in the Bahamas, has one runway, and is used by a few airlines, some of them major. 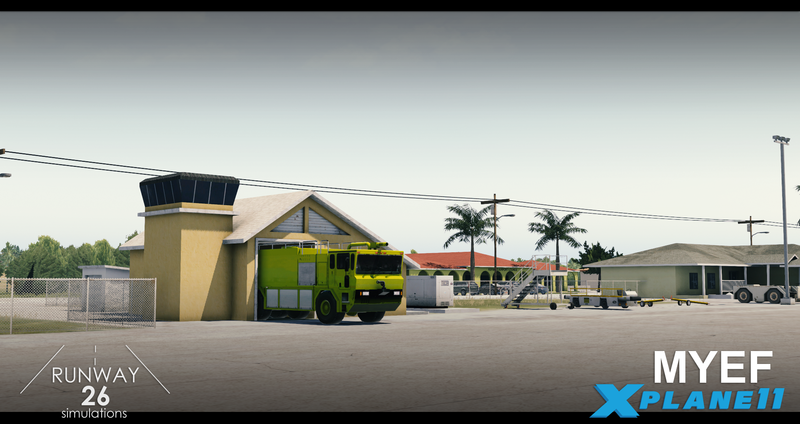 The scenery can be purchased at simMarket for the price of €12.99 here. Keep up-to-date with Runway 26 Simulations on their Facebook page.